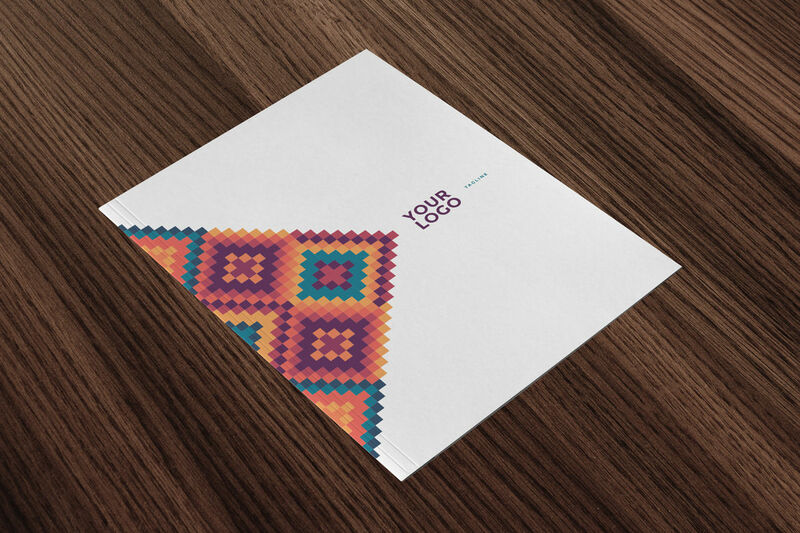 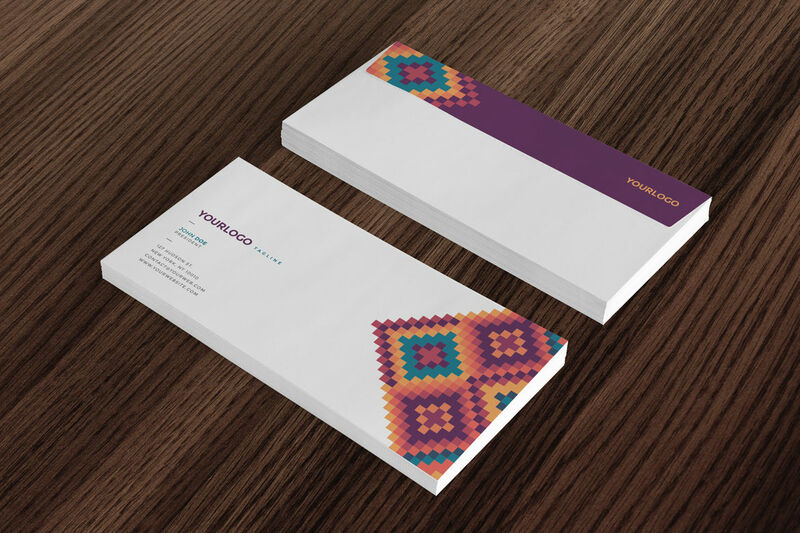 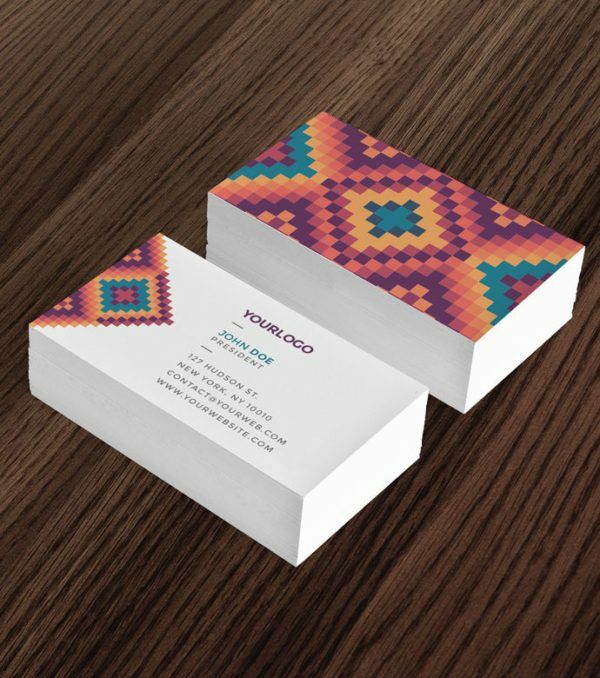 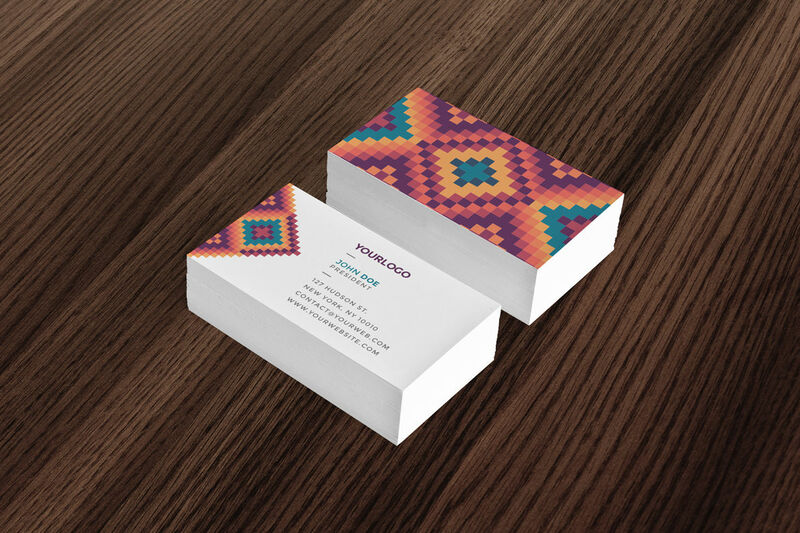 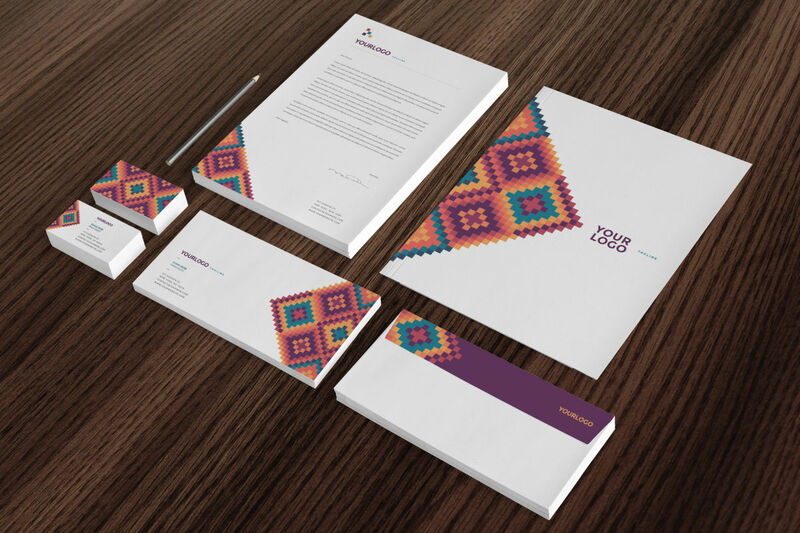 The Mesa Stationary Kit features a beautiful pattern inspired by the Southwest. 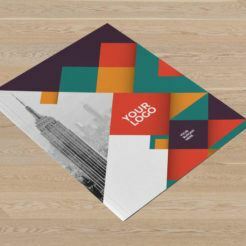 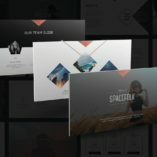 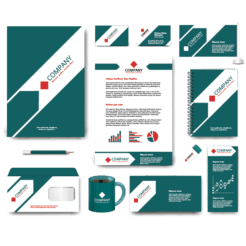 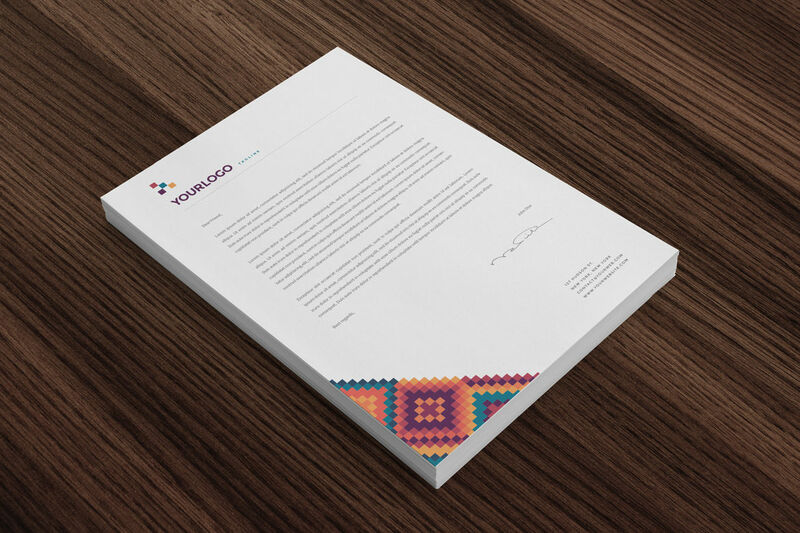 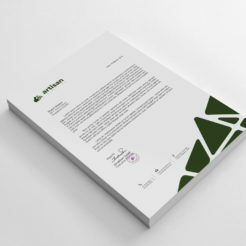 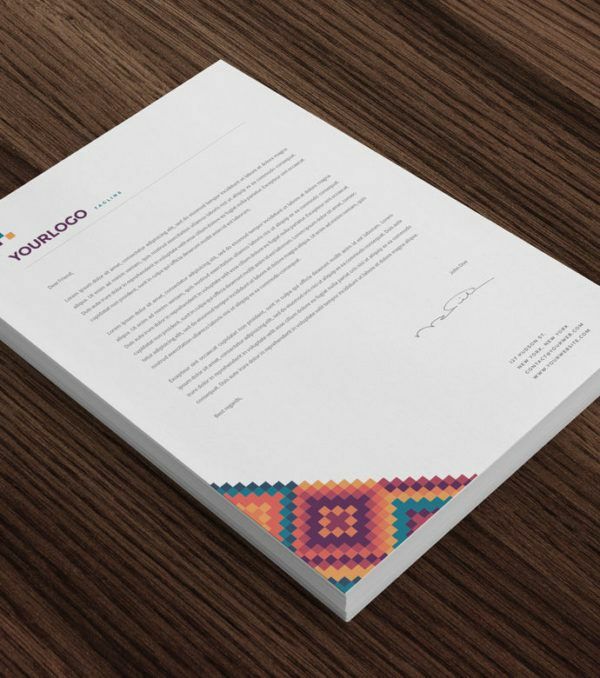 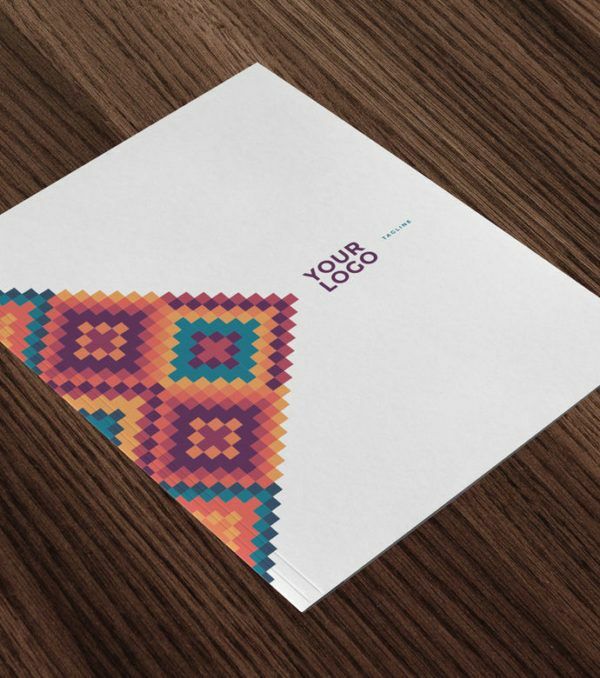 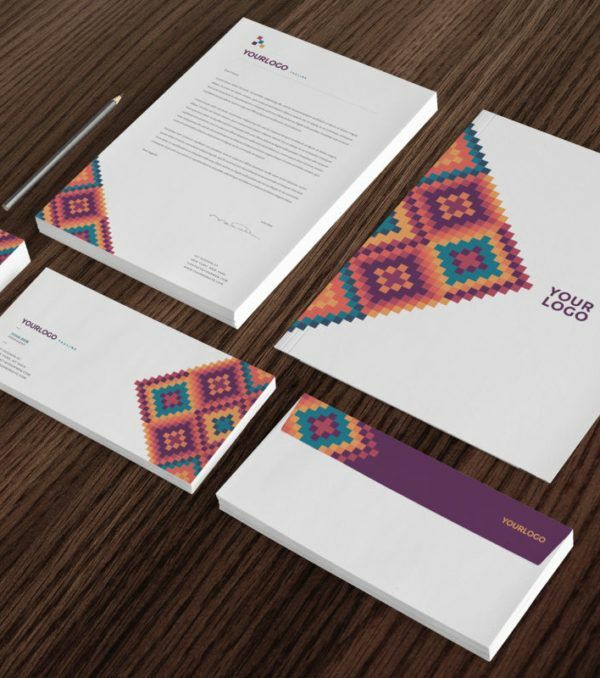 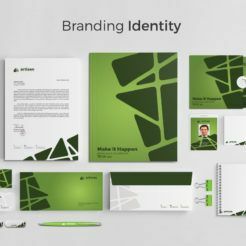 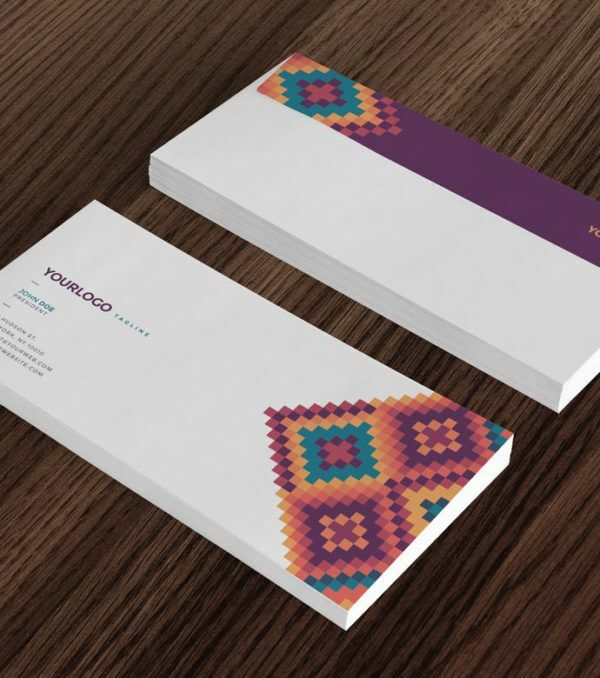 The pattern used in this stationary kit is captivating and will help you connect with your customers. 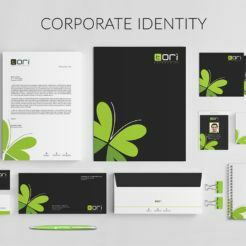 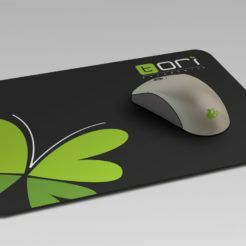 The color palette is bold and will make a statement and ensure that people remember your brand. 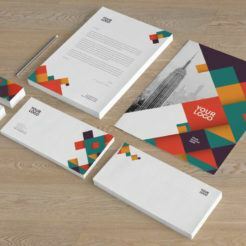 Up the professionalism of your business today with the Mesa Stationary Kit from Digital Dreams today.